Rich Dad Poor Dad is based mostly on Kiyosaki's young days spent in Hawaii. 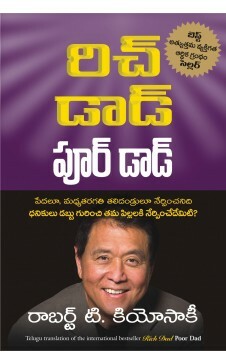 Enriched by Kiyosaki’s personal experience and the teachings he received from his rich dad and poor dad, the book highlights different attitudes towards money, work and life. It also provides impetus on doing work for learning and not for earning and teaches the importance of investing and building business. This path-breaking book also showcase how one must be prepared to take action and risk and communicates the idea of how one’s primary residence is a liability and not an asset. It communicates the importance of intelligence and literacy in terms of finance and how financial and entrepreneurial skills play a vital role in the success. How to use power and prosper with the help of investment skills and why it is important to possess investment skills are also written in clear and crisp words in this book. The book also talks of the importance of investment and free enterprise and urges the prospective investors and businessmen to learn from others, especially from rich people and generate new ideas to excel and succeed in life. About the Author: Robert T. Kiyosaki is an American investor, businessman, self-help author, motivational speaker, financial activist and financial commentator. 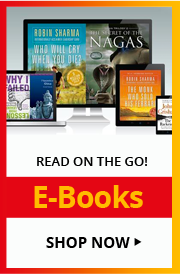 Kiyosaki is the bestselling author of the Rich Dad Poor Dad series of motivational books and several other publications published under the Rich Dad brand. Having written over 15 books, with combined sales of over 26 million copies, he also has a blog and maintains a monthly column on Yahoo Finance. He writes about his latest thoughts on global economics, investing, business, world financial markets and personal finance on Yahoo.